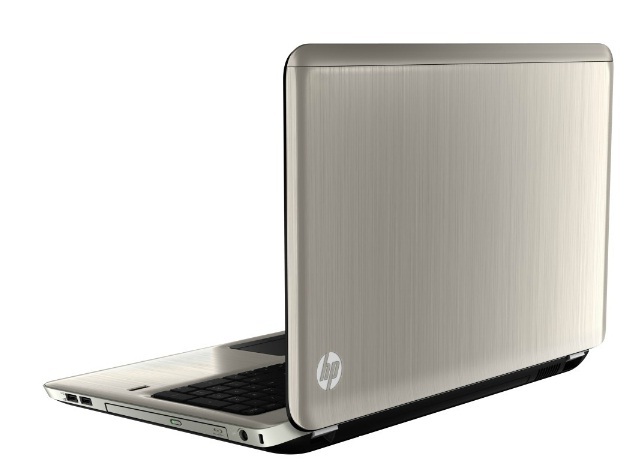 While the price tag is inviting – and we’ve seen deals offering the dv7 for even fewer pounds than the £700 listed here – this HP is considerably bigger and slower than most modern laptops. Other components are more up-to-date, and build quality is not bad. If you're looking for a low-budget 17in desktop replacement with some entertainment features and plenty of storage, this may be the laptop for you. 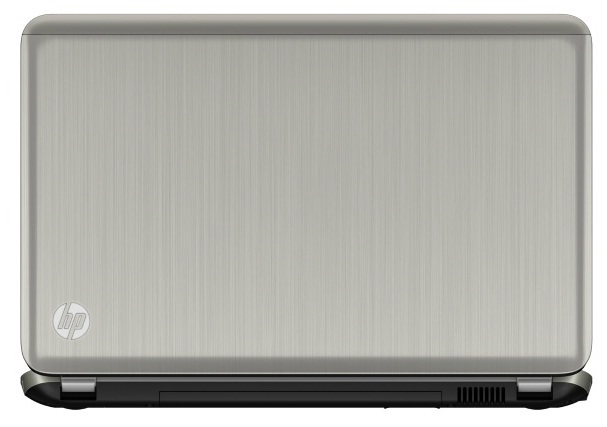 The HP Pavilion dv7 has a huge screen, and while power users will crave more pixels, there’s not much you can’t do with 1600 x 900. Its desktop-replacement credentials continue with the full-size keyboard and numpad, and although this isn’t exactly the best-looking machine out there, its ergonomics are perfectly fine for daily desk work, if you don't mind the off-centre trackpad. Those with high-end aspirations should be mindful of the relative lack of computational poke, yet at under £600, there’s a lot to like here. 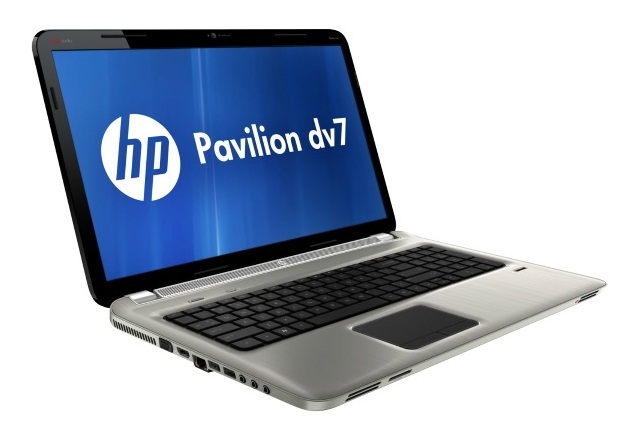 The HP Pavilion dv7-6101sa's aluminium shell makes it both sturdy and attractive. 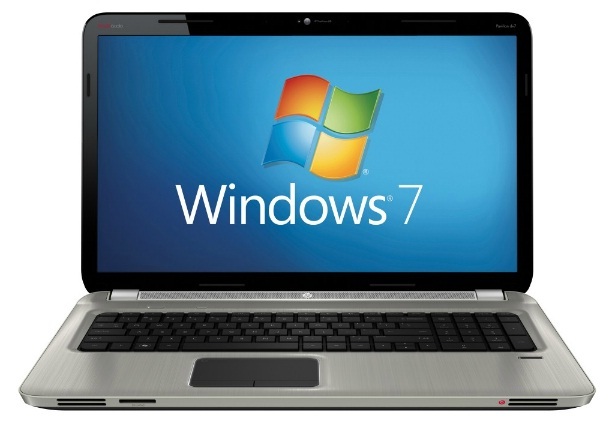 With a 17.3-inch screen and Beats by Dr Dre speakers, this laptop is also well suited to movie playback. But, at around £560, is its performance any cop? 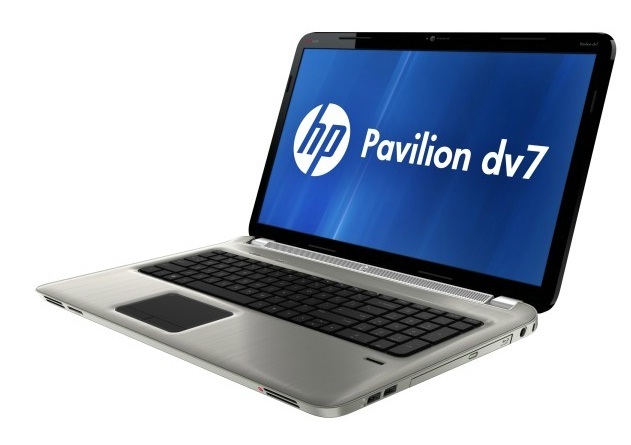 The HP Pavilion dv7-6101sa looks swanky, with its aluminium shell and 17.3-inch screen, but its average performance and weak battery life are disappointing. Dual Graphics (asymmetrical CrossFire) combination of a dedicated Radeon HD 6490M and a 6480G APU graphics card (in the processor core of the A-Series). A4-3310MX: Llano dual-core APU clocked at 2.1-2.5 GHz (Turbo Core) featuring an integrated Radeon 6480G (240 cores, 444MHz) graphics card.» Further information can be found in our Comparison of Mobile Processsors.